It’s likely that we all know someone who experiences anxiety, and there’s no doubt that anxiety can be exhausting and can interfere with daily life. For children with autism, anxiety can occur more frequently and can be very intense. Seemingly simple daily activities such as leaving the house, interacting with peers, riding in the car, or taking public transportation can become increasingly difficult and anxiety provoking. 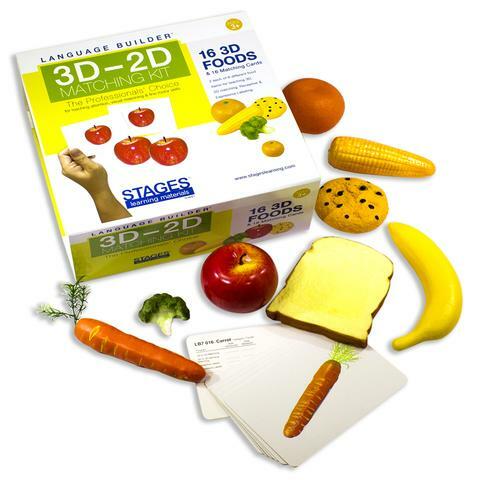 We have four new lesson plans to use with our new Language Builder® 3D - 2D Matching Kits. These lesson plans teach beginning language skills, matching skills, spelling/reading, and storytelling & recall. 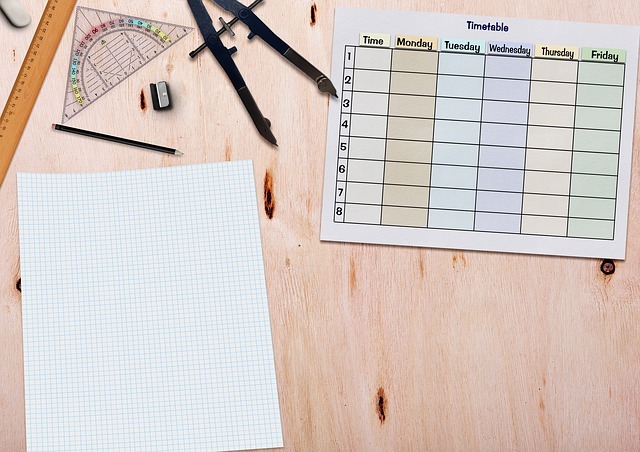 See all of our lesson plans here! Our newest blog series looks at the various facets of maintaining positive psychology in the home and classroom. 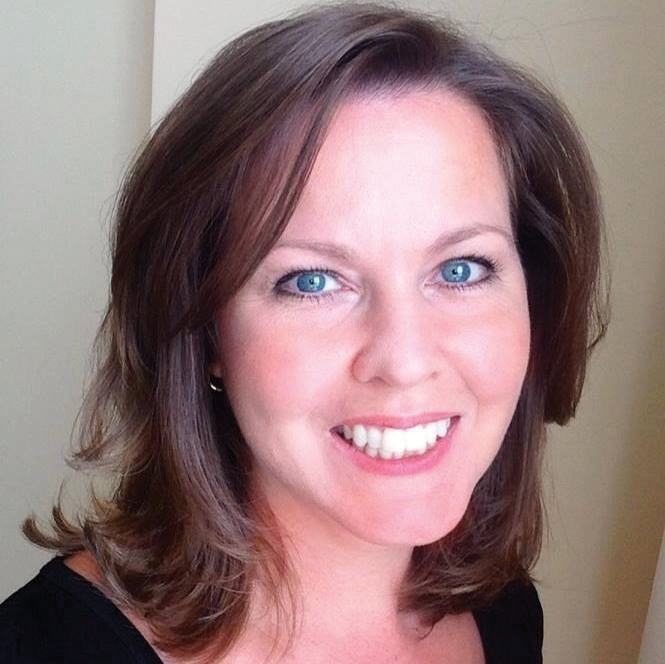 Take a look at our first two articles, How to Bring Positive Psychology into Special Education and Inclusive Classrooms for Students with Autism and Five Principles of Positive Psychology to Transform your Parenting with Your Child with Autism. 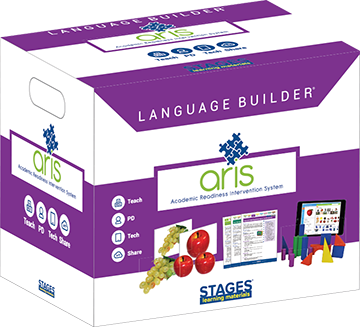 Pre-Order the ARIS Language Builder® Full Autism Curriculum & SAVE! Pre-order the ARIS Language Builder® Full Autism Curriculum before the price goes up in April. Your last chance to save on the tried and true Language Builder® Picture Card sets with 3D manipulatives, lesson plans, classroom implementation system, baseline assessments, and behavior management tools for the most complete Early Autism Education curriculum. Read the research behind ARIS and pre-order yours now! Autism: Anti-cancer drug may improve social behavior. Medical News Today, March 13.